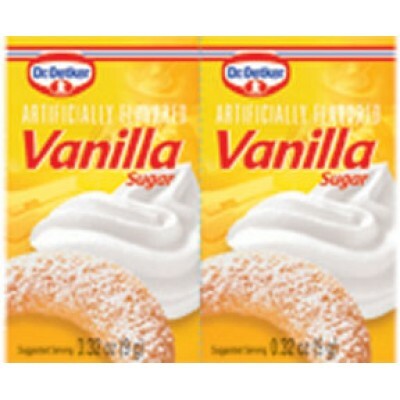 For years, Dr. Oetker's best-selling baking ingredients like Vanilla Sugar and Whip it have been helping bakers, whether professional or at home, prepare delicious, beautiful baked goods and desserts. 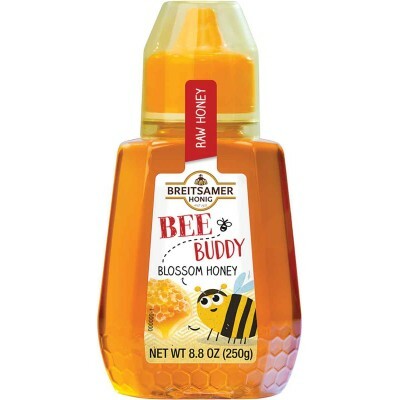 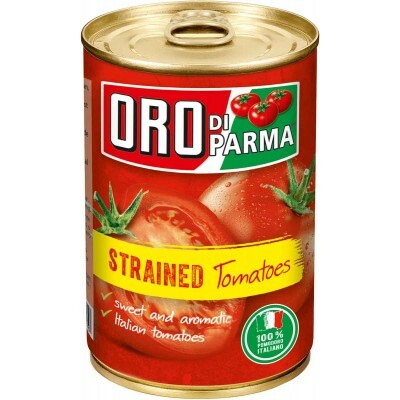 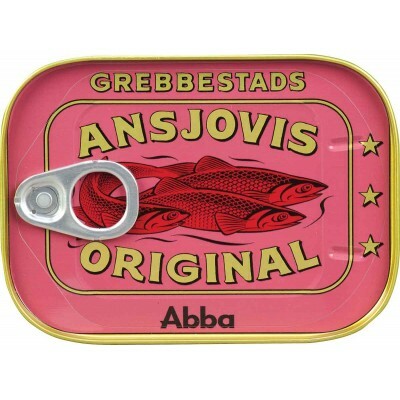 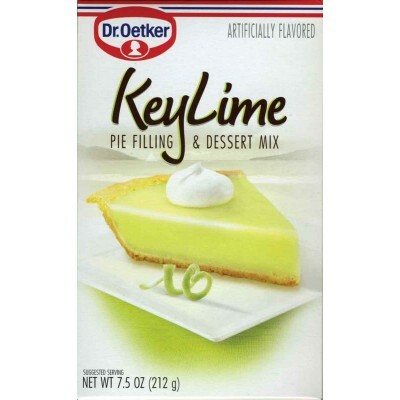 These trusted ingredients have earned a loyal following and turn new users into fans every day. 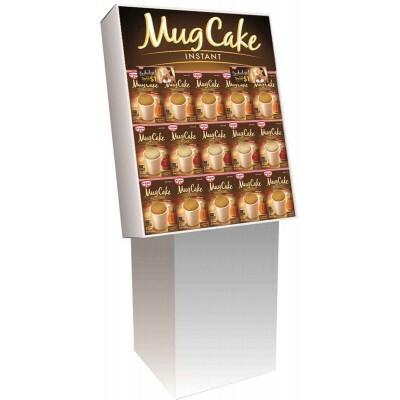 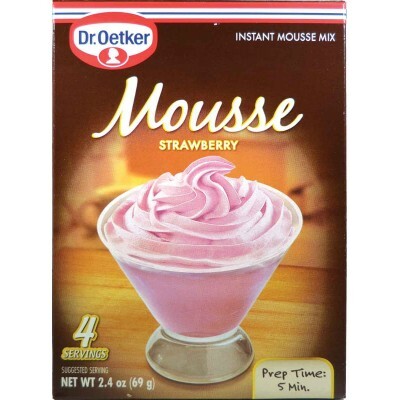 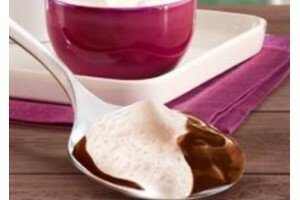 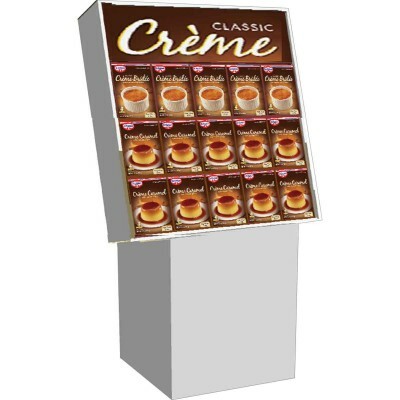 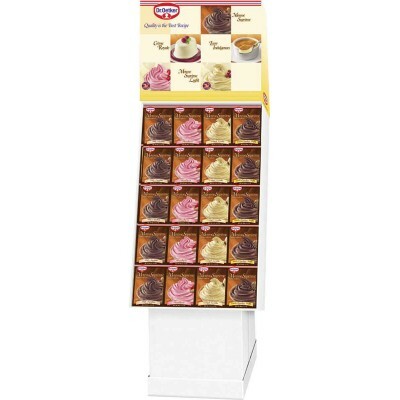 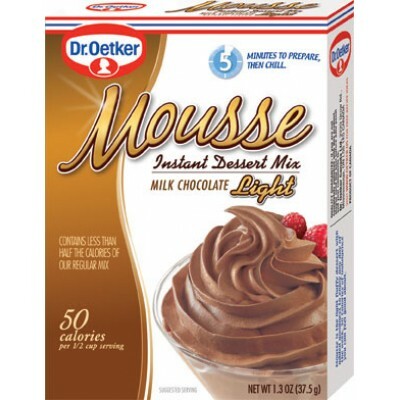 Dr. Oetker's elegant classic desserts like Crème Brûlée and fun favorites like Mousse Suprème or a quick and easy Mug Cake are sure to make a big impression on anyone. 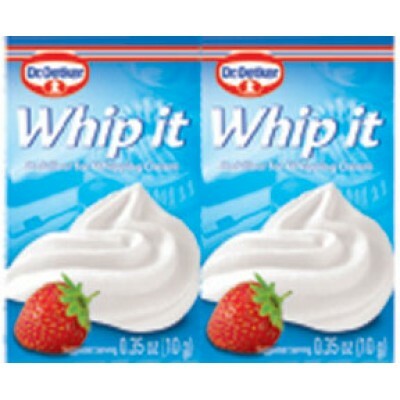 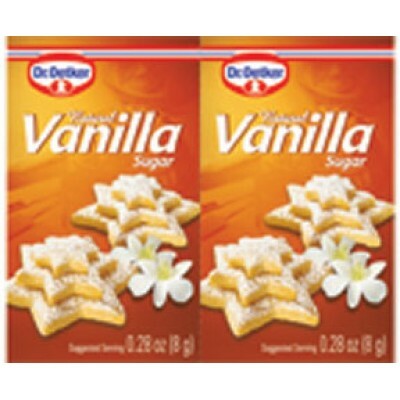 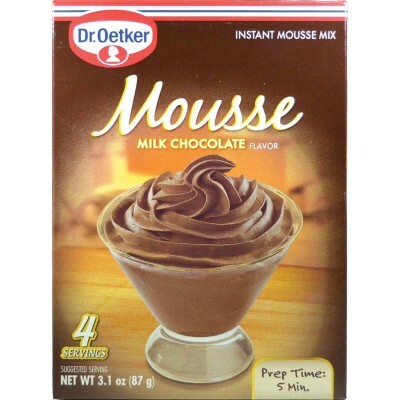 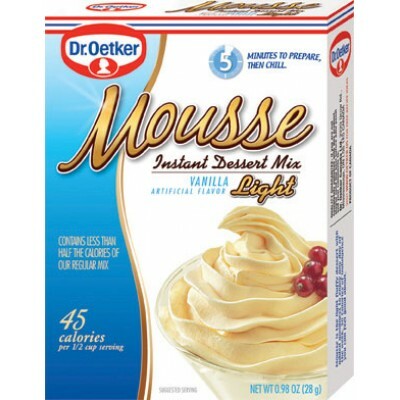 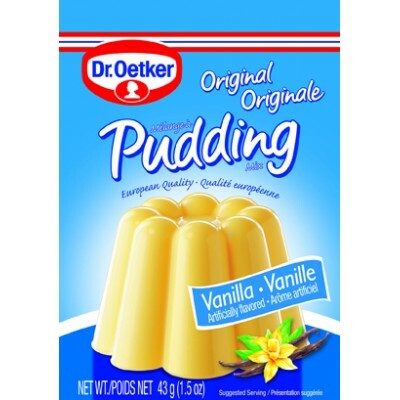 Dr Oetker French Vanilla Light Mousse 12 x .98 oz UPC: 058336135507 ..
Dr Oetker Key Lime Pie Filling Dessert Mix 12 x 7.5 ozUPC: 0-58336-12111-1..
Dr Oetker Milk Chocolate Light Mousee 12 x 1.3 oz ..
Dr Oetker Mousse Supreme Display 72 x 2.4 - 3.1 oz 24 x Milk Chocolate 12 x Strawber..
Dr Oetker Premium Dessert Display 72 x 3.7 oz 36 x Ceme Caramel 36 x Creme Brul..
Dr Oetker Strawberry Mousse 12 x 2.4 ozUPC: 058336022302 ..
Dr Oetker Vanilla Sugar .32 oz ea (6pk) 12 x 1.92 oz Baking ComponentsGTIN: 0110058336111041 ..